Description CARFAX One-Owner. Clean CARFAX. 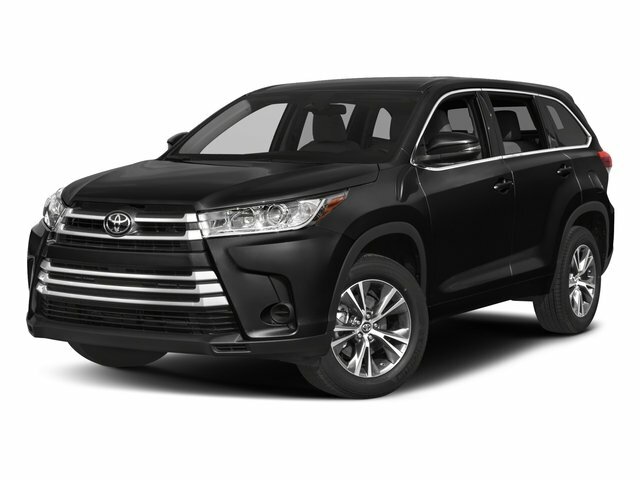 Attitude Black Metallic 2015 Toyota Highlander XLE V6 FWD 6-Speed Automatic Electronic with Overdrive 3.5L V6 DOHC Dual VVT-i 24V Cargo Cover (Retractable), Carpet Floor Mats & Carpet Cargo Mat, Cross Bars, Mudguards, Running Boards. Odometer is 28387 miles below market average!